We've gotten a great response so far with Tree of Knowledge. Spread the word or send us your thoughts! http://yogurtbox.com/ You should totally buy the album! Because it's awesome! @surasshu とてもいい趣味してますね！wish I could play the game! 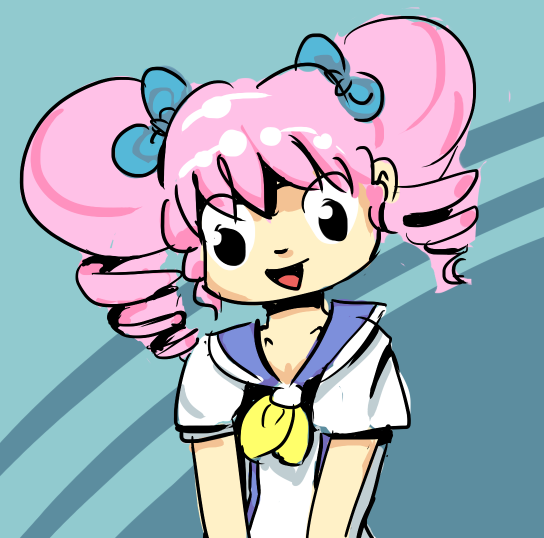 @easynam drew a cute picture of Mariko! Please send us more fanart!